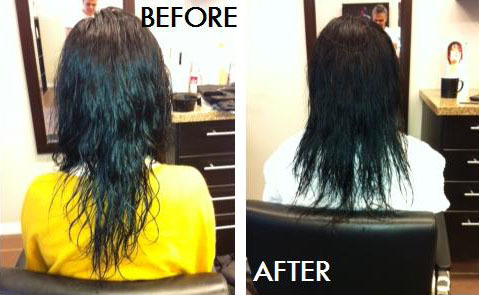 Double-Tape Extensions are made from 100% quality human hair. They are easier to maintain, faster to be applied and longer-lasting than any other hair extension. 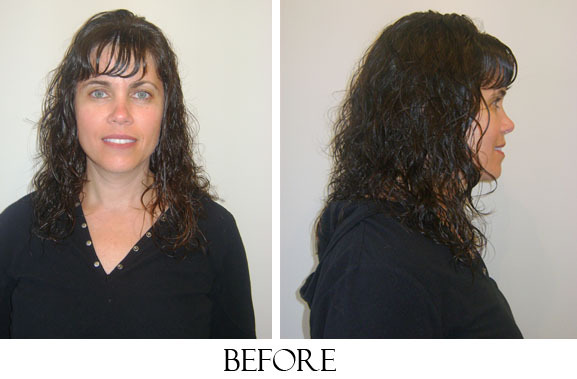 Double Tape Extensions can add volume, or length (or both)or accented highlights to your hair. With proper care, the extensions can last 3-6 months and the hair can also be reused for subsequent re-touches in your hair. 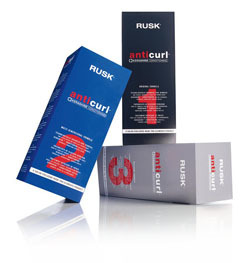 A formaldehyde and thio free smoothing solution formulated to safely smooth texture, reduce curl and eliminate frizz while considerably cutting down dry-time. 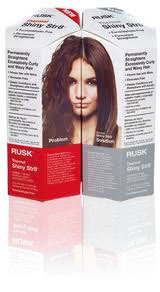 Leaves hair shiny, manageable and in superior condition. Results lasting up to 14 weeks on average, and do have a ‘cumulative’ affect with subsequent applications.